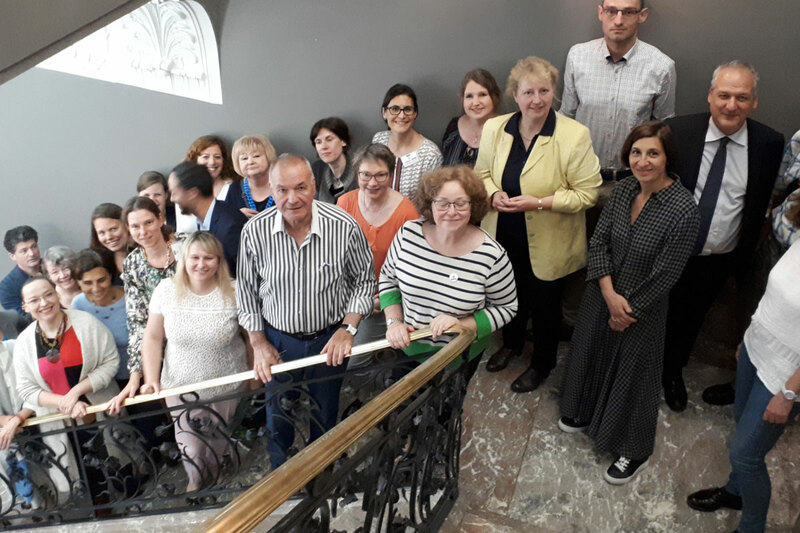 A joint workshop of the two Cofund ERA-Nets SUSFOOD2 (Sustainable Food Production and Consumption) and CORE Organic Cofund(Coordination of European Transnational Research in Organic Food and Farming Systems) was organised in Brussels beginning of June 2018. The aim of the meeting was to identify common topics in the research area of sustainable and organic agriculture and food systems. Thirty-three experts, funding partners and non-funding partners from both networks participated. After an introduction of the topics “environmental impact of food” and “mild food processing” by Prof. Dr. Sirpa Kurppa, Dr. Stefanie Wunder and Dr. Maarit Maki, the participants discussed the proposed topics and gathered suggestions for new ones in addition. The result is a list of common fields of research.